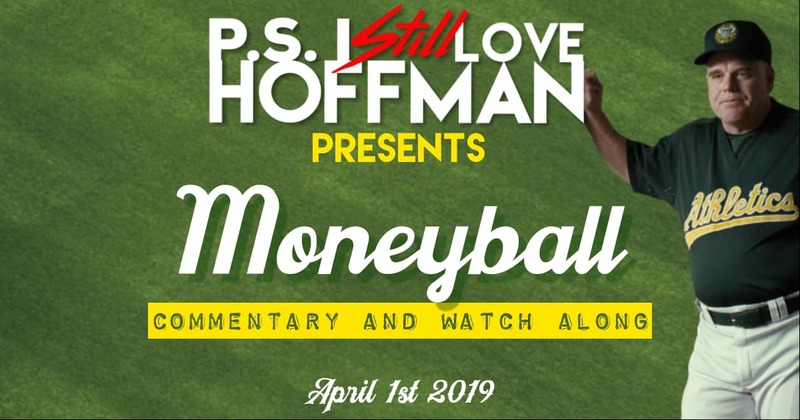 It’s April 1, Hoff-fans! You know what that means: it’s baseball season! Step up to the plate with Kyle and Brian as they’re watching Moneyball. Philip Seymour Hoffman plays Art Howe, the real life manager of the Billy Beane (Brad Pitt) led Oakland A’s! The boys are talking hardball this episode and thinking outside the box as they provide commentary on this great sports film. Play ball!